Advising on best practices for the creation of a new zones program. 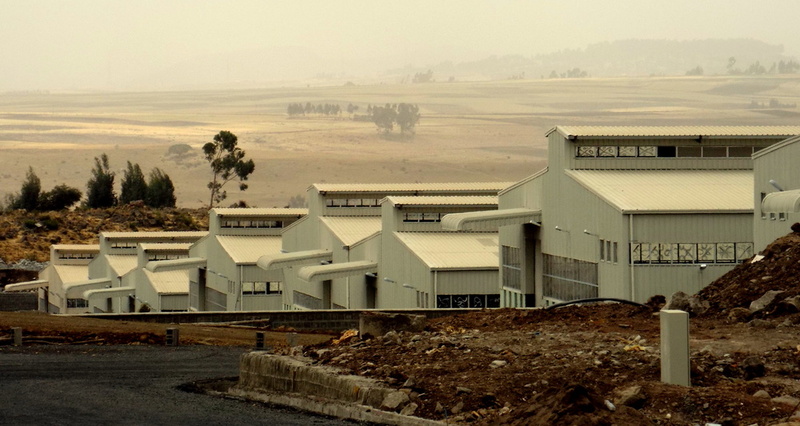 Working closely with the Ethiopian Ministry of Industry to craft a new Industrial Parks Proclamation and to revise the Proclamation throughout the political process. Designing organizational structures and functions for new administrative agencies for the Industrial Parks. Providing an analysis of the new Investment Incentives Law, Investment Board Law and Customs Law. Drafting complete sets of implementing regulations and subsidiary decrees and revising them in response to feedback from government and private-sector stakeholders. Evaluated constraints to the investment climate in Ethiopia and how those constraints can be addressed through its Industrial Parks. Trained Ministry of Industry staff on Industrial Park legal matters. Our assistance has been informed by our extensive experience and knowledge of international best practices. We carefully adapted this experience and knowledge to the Ethiopian context in accordance with the desires of the Ethiopian government.